Come and experience weaving magic. 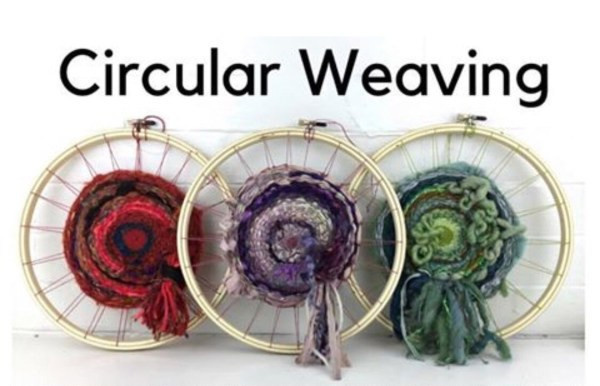 Learn to warp your own circular loom, which is yours to keep, and then be guided through the basic principals of tapestry weaving by artist Sarah Elizabeth. 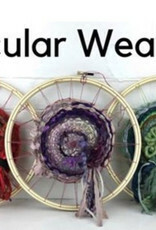 In this short class, you will be creating your own one-of-a-kind wall hanging. enjoy the meditative aspects of creativity with this special project. We will use hand dyed yarn, commercial yarn, hand spun yarn, fabric, etc. No experience necessary, but always welcome. Fee includes all materials and tools. For ages 14+.